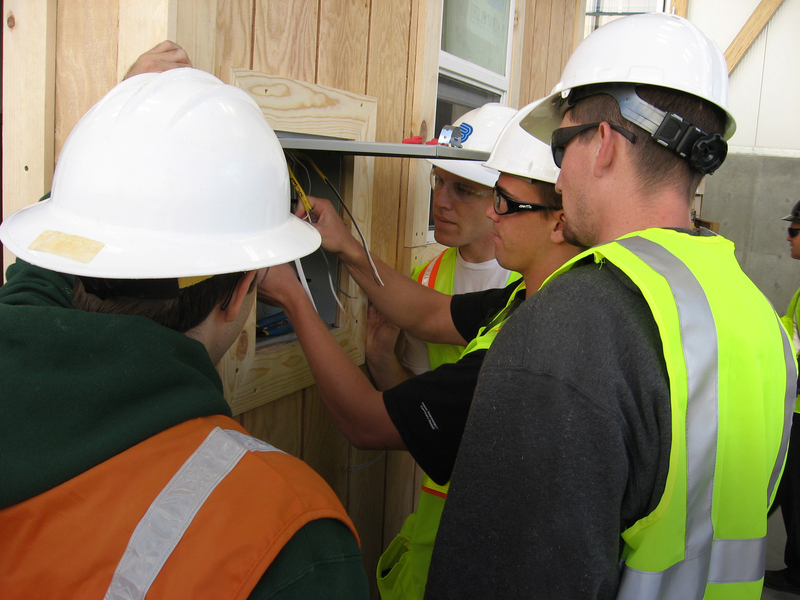 The Cal Poly Construction Management (CM) Department currently produces about 65+ graduates per year and routinely has a 100% job placement rate. The construction industry has the demand for more Cal Poly graduates than the CM Department can meet. The CM Department, in collaboration with Extended Education, periodically offers courses in Construction Management. Management activities applicable to the construction process involving techniques, applications, and theory needed in a jobsite enviroment. Addresses the relationships, roles, and perspectives of all stakeholders. Integrated utilization of temporary structures associated with field construction. 5 units. Prerequisite: CM 313. Professional practice related to the construction management industry. Goals and objectives achieved through analysis, study, and preparation for a particular professional practice.The Schedule of Classes will list topic selected. Total credit limited to 3 units. Prerequisite: Third-year standing, or consent of instructor.